Get a great deal on vacation rentals! If you are looking to vacation in a coastal area which promises you the sunshine all year round combined with clean, pristine beaches then Cabo San Lucas in Mexico is the ideal place for you. This resort city which is at the tip of the Baja California Peninsula boasts of over 100 miles of a breathtaking shoreline and is famous for its fun-filled activities both during the day and at night thanks to its vibrant nightlife. 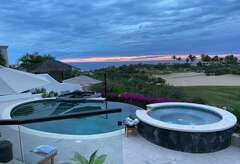 Let us help you find the perfect Cabo vacation rental villa or home for your upcoming vacation! During the day Cabo, Mexico offers a variety of opportunities to engage in exciting activities. For instance, our area is known for world-class sport fishing expeditions that come with fighting large fish in the clear blue waters. Depending on the needs and budget that you have, you can fish from the surf or alongside a charter boat to catch a Marlin or other large catch. 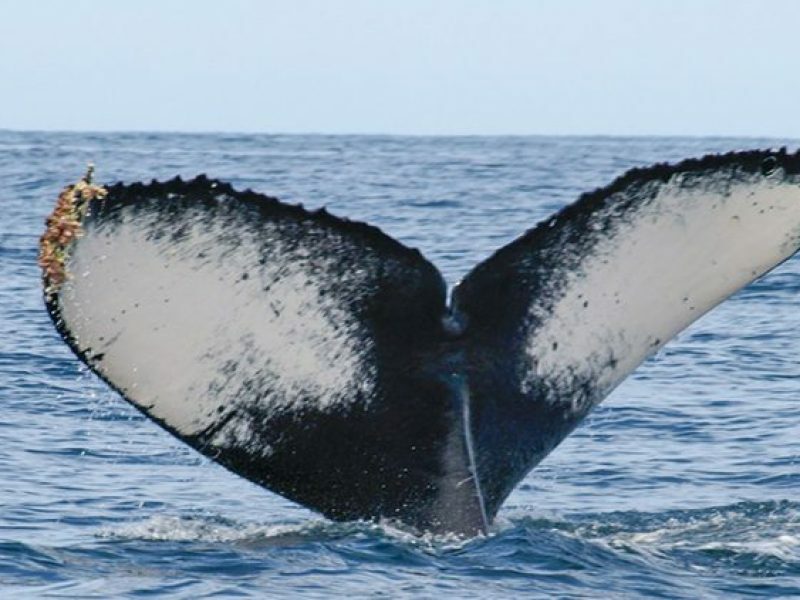 Over the years whale watching has become a popular activity in Cabo San Lucas, this is because the area is located in a migratory path for whales. Between December and April every year, the gray whale and the humpback whale migrate through the bays in Cabo in search of fresh feeding grounds exposing our guests to a spectacular whale watching experience. In addition to that, your visit to Cabo can be more memorable if you get to swim with the bottlenose dolphins spread throughout the dolphin centers in the region. This encounter will give you an opportunity to learn about the anatomy of the dolphins, their history, and modes of underwater communication while providing a rare opportunity for bonding with these intelligent marine mammals. There is no better way of enjoying the spectacular views in Cabo other than on the back of a camel and an outback ride to top your trip. Creating this fun experience ranges from a nature walk through the Sierra Mountains to a great interaction with the natural canyons. This unique activity that partly involves a journey through the desert will expose you to the amazing culture of the rural Mexican people, their history, their cuisines, and religions. A visit to Cabo’s notable landmark, the El Arco, can also be an excellent way to spend time on your trip. Getting to this site will require you to board a boat with a glass bottom that gives you a view of what it looks like underwater. Before the arrival, you get to watch pelicans and sea lions swim alongside your boat. Nightlife in Cabo offers even more fun to visitors with its vibrant bar scene and wonderful fun loving people. There are a variety of nightclubs and bars to choose from that will ensure you sample some of Mexico’s popular drinks like the Damiana, Margaritas, Tequilas, and Waboritas. Of note is the Cabo Wabo which is popular for it bands that entertain all night long with splendid music and the El Squid Roe which is known for its unconventional parties. Don’t be surprised if a waiter jumps on top of your table and begins to dance shirtless and never shy away from joining the endless conga lines for some dance with other fun loving people. For food lovers, there are ample world-class restaurants that serve up popular dishes like the egg benedict, ahi tuna, different tacos like the lobster tacos and so much more. To fully enjoy the activities offered by Cabo San Lucas, it is highly advisable that vacationers partner with a tried and tested vacation rental company with an unmatched experience of the area. In this case, Baja Sur Vacation Rentals is here for you. 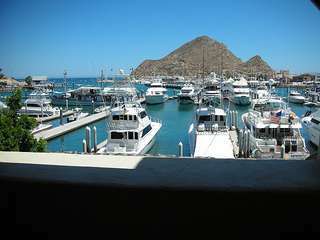 We have been booking travel for guests for over 18 years and have been operational in Cabo for 16 years. 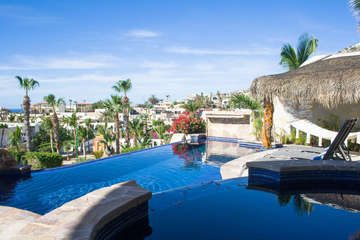 We match vacationers to the ideal Cabo vacation rentals for their trip. We’re not only knowledgeable about the area, but also for our exceptional guest services. 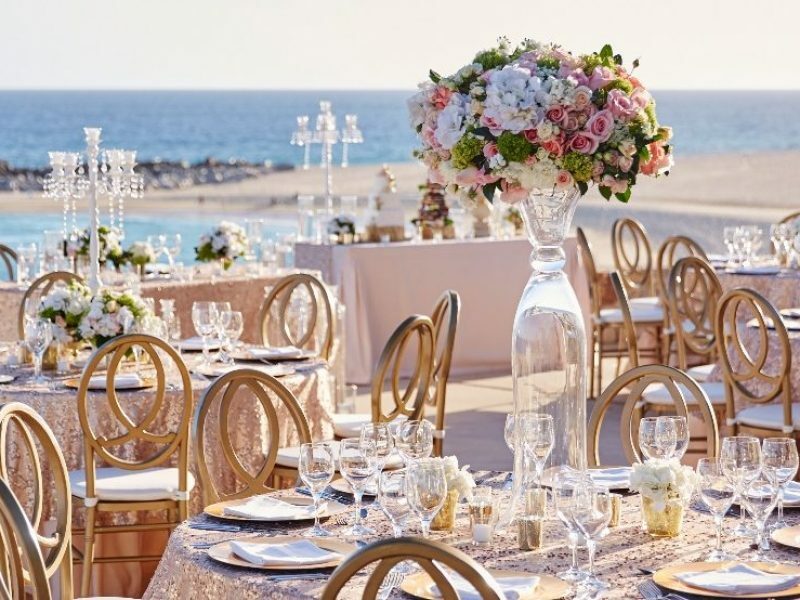 Our services which are tailored to meet our guests needs from concierge services, home provision before travel, in-house gourmet and spa services, car rentals and private airport transfers. 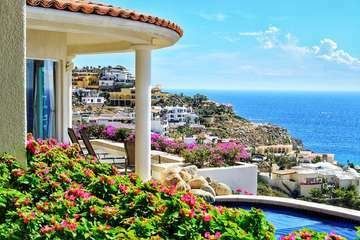 Our Cabo vacation rentals range from studio apartments to ten bedroom luxury vacation villas with prices that match every guests needs. 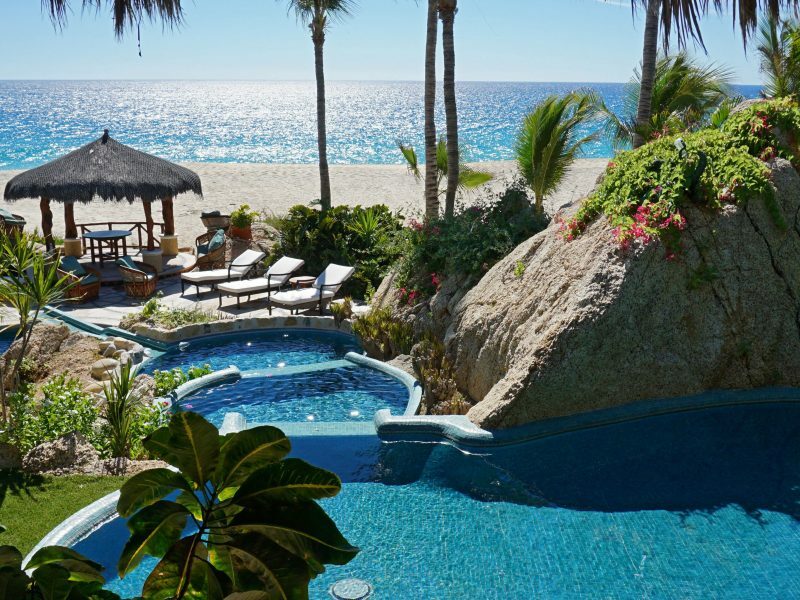 Begin your dream Cabo vacation today: begin by searching for through our vacation rental homes, condos and villas and contact us with any questions. 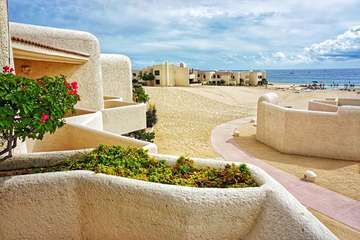 We also have Luxury Cabo Villas available to rent. 1 month ago : Quite the spectacular beachfront estate, sleeps 22. Inquirer on some great discounts!